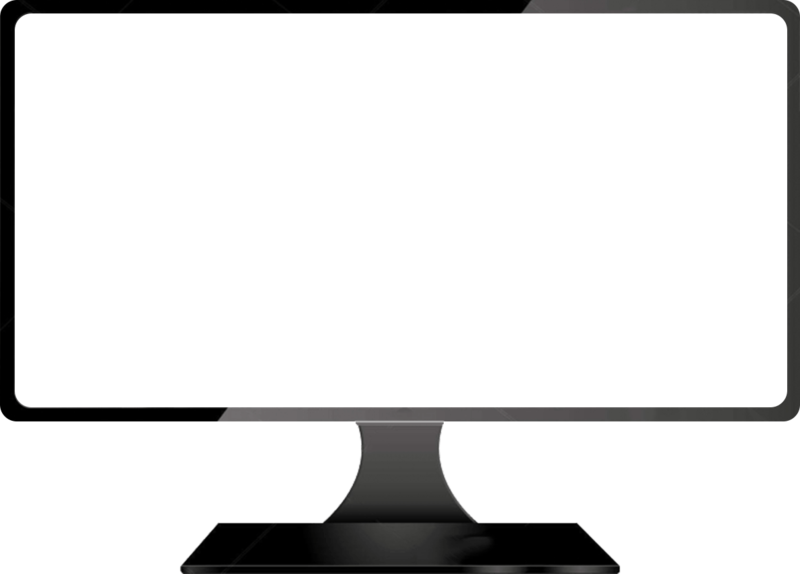 An indirect first-person shooter for PC and Mac. 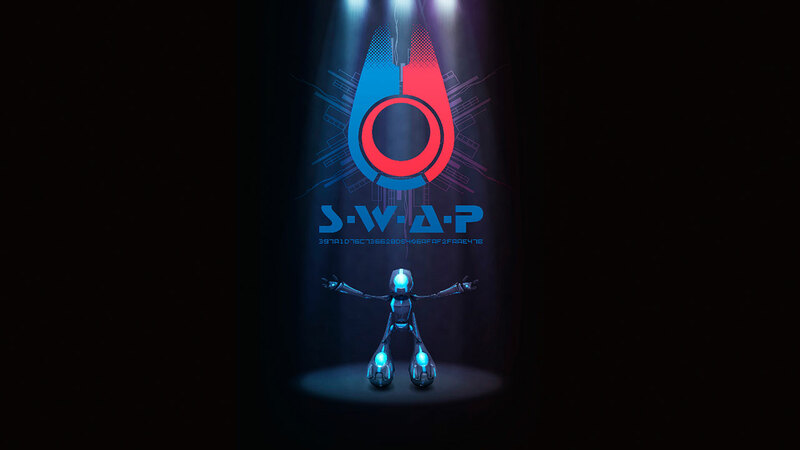 S.W.A.P is an indirect first-person shooter for PC and Mac, and it’s free to play.Immerse yourself in a futuristic sports arena, with robots! You are armed with no guns and no direct ways to harm each other – so how is that an FPS? S.W.A.P revolves around one core mechanic: swapping. Swapping involves launching a projectile that allows you to exchange bodies with any opponent that it hits. This, combined with deadly traps in the level, allows you to disorient and destroy your enemies while moving around the arena with greater swiftness.